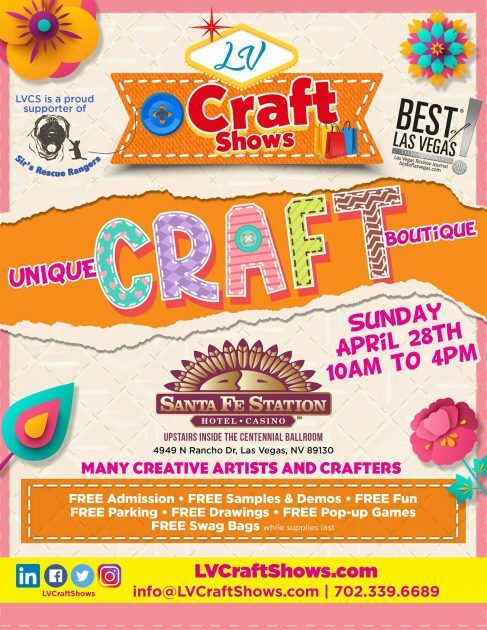 See all of your favorite drivers at the fabulous Las Vegas Motor Speedway during the Spring NASCAR Weekend, February 27 – March 3, 2019. 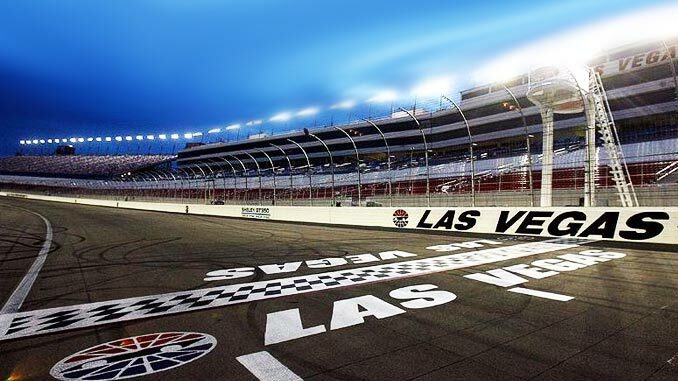 NASCAR week in Las Vegas, is a week of high-power action at a Track like no other Track in the country. Nascar weekend is a power-packed, five consecutive days of racing. Friday, March 1, 2019: The Stratosphere 200 NASCAR Gander Outdoors Truck Series race. 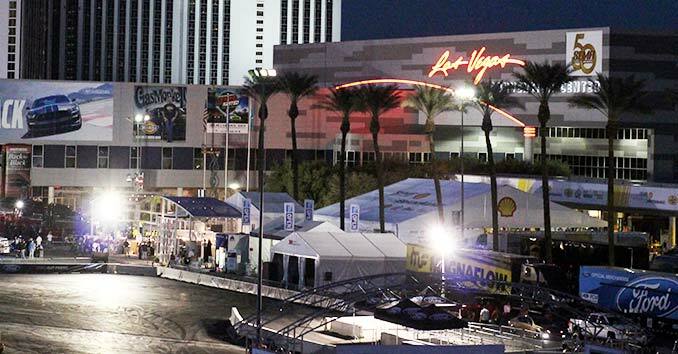 Fans can also experience the one-of-a-kind Neon Garage featuring live music and entertainment all weekend long. It’s your up-close view of the garages from behind the glass and a great view of Victory Lane. Driver Introduction and Lucky 7 Preferred Parking Passes also are available. Check back as we get closer to NASCAR Weekend for a full list of events.